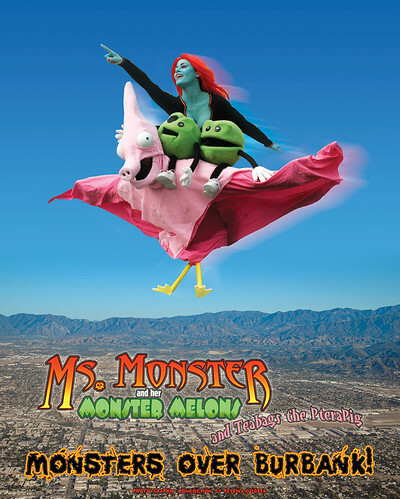 Monsters over Burbank!, originally uploaded by MsMonster. Can't make it? Catch us LIVE at www.100ymm.com throughout the weekend!